Being served up soon. Lots of good stuff. Hang tight. In the meantime, I have some photos of the Tacchino 3/4 race posted here. My man CJ has some sweet video here and here. 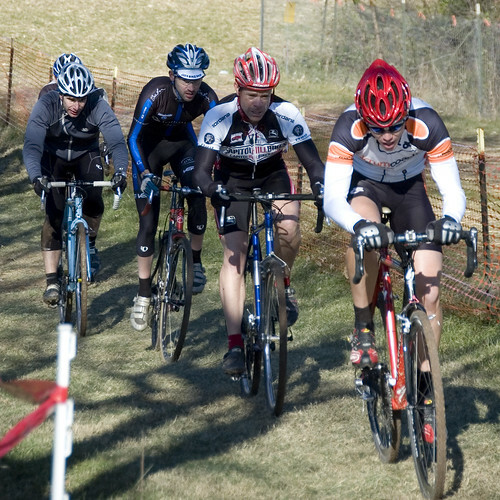 If you have any photos, post a comment or e-mail me at cyclocrossnews@gmail.com.